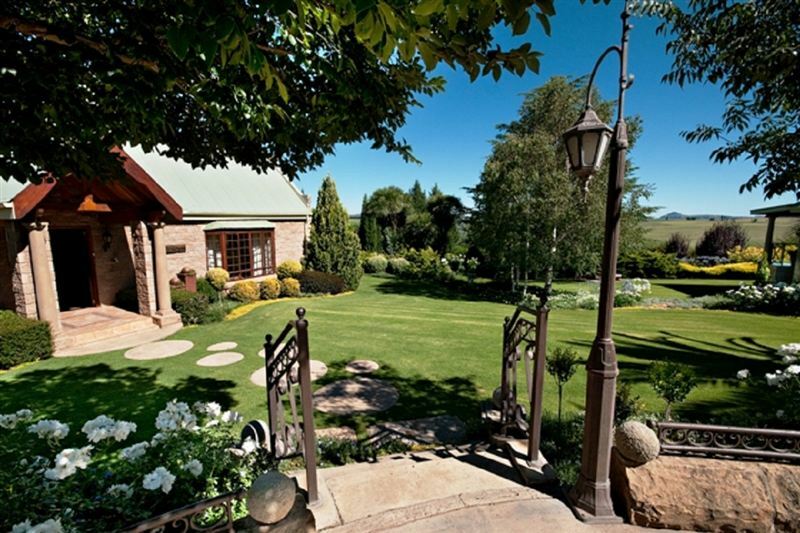 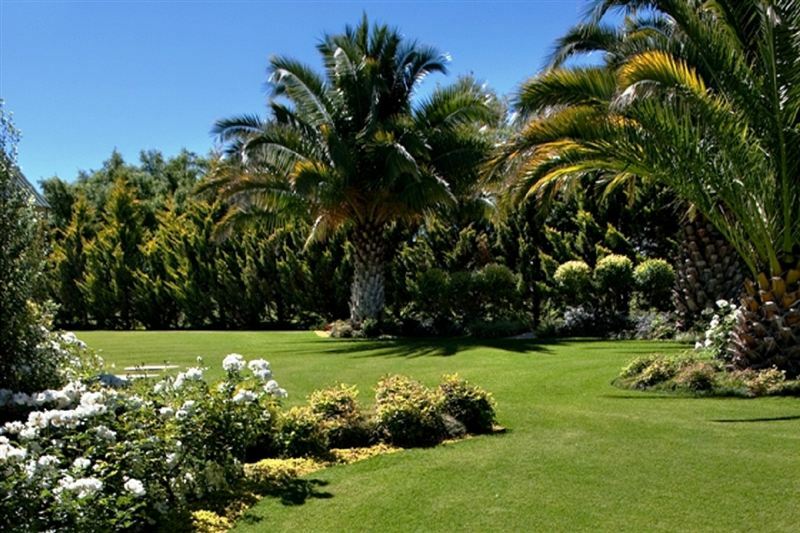 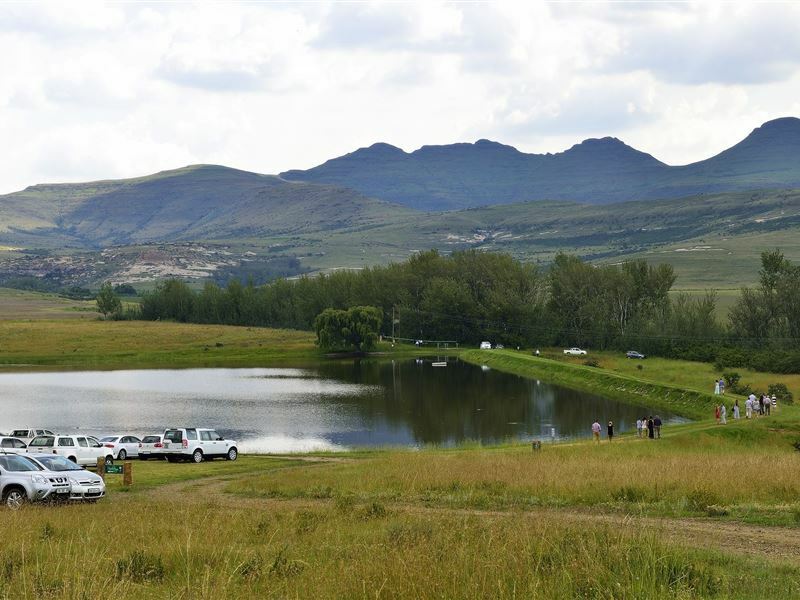 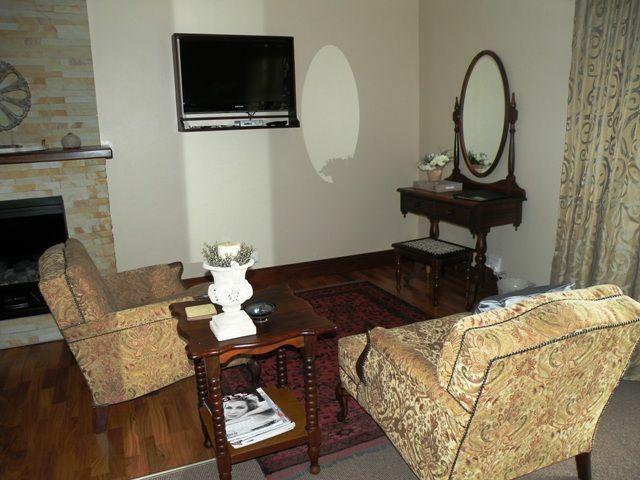 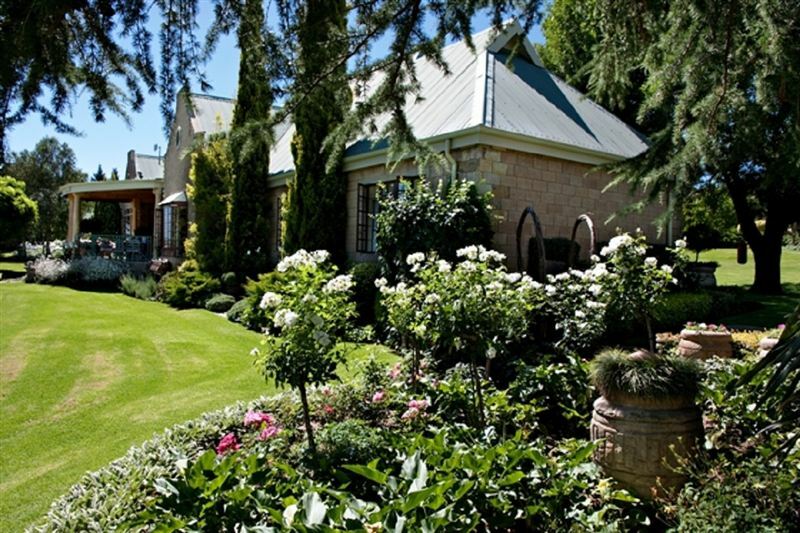 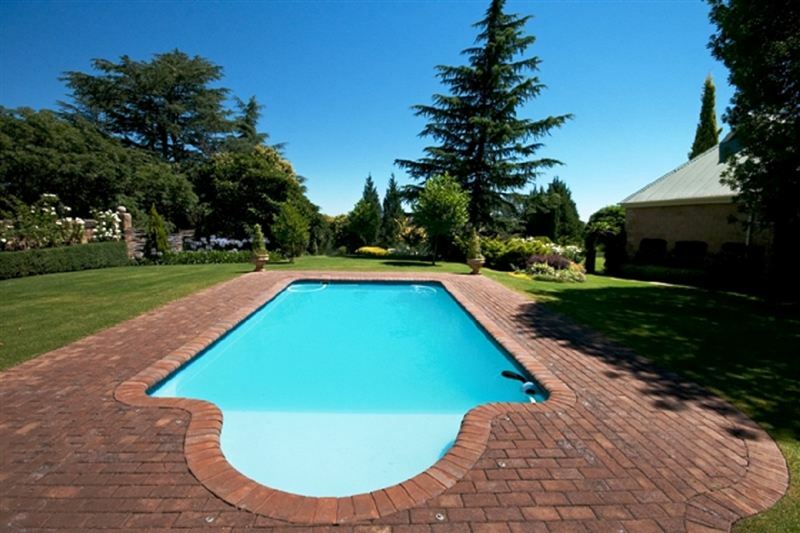 Nestled between Bethlehem and Clarens, with beautiful views of the spectacular Maluti Mountains, Andes Clarens Guest House & Wedding Venue combines African country elegance and genuine warmth from your hosts. 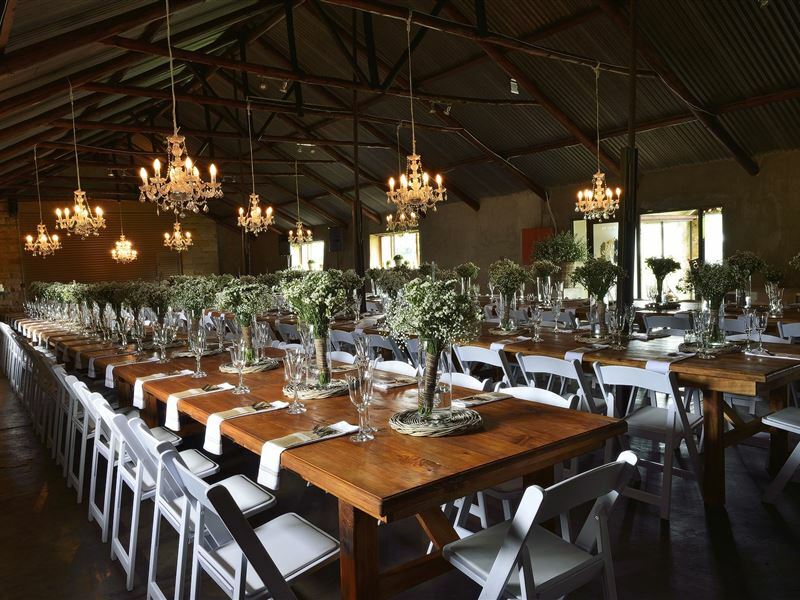 Andes is a beautiful old sandstone barn that became the ultimate fairytale farm-style wedding venue. 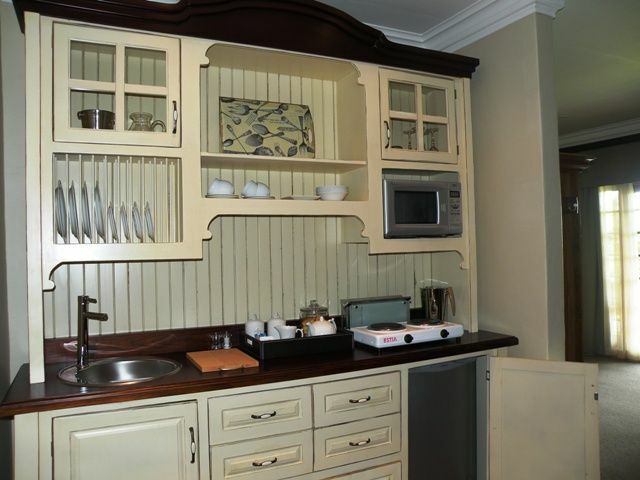 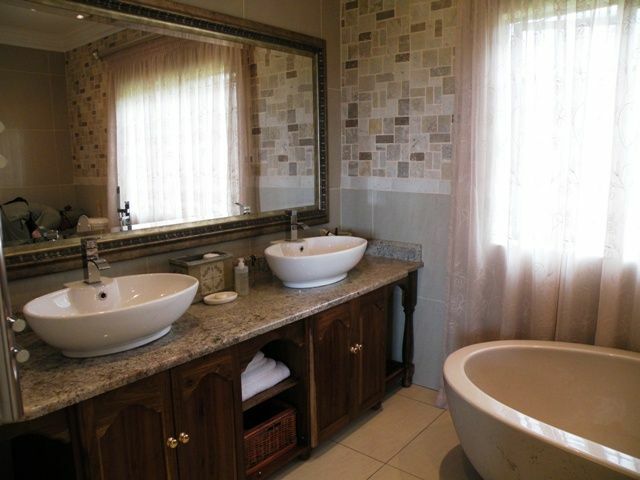 Beautiful attention to detail, décor and setting with stunning views. 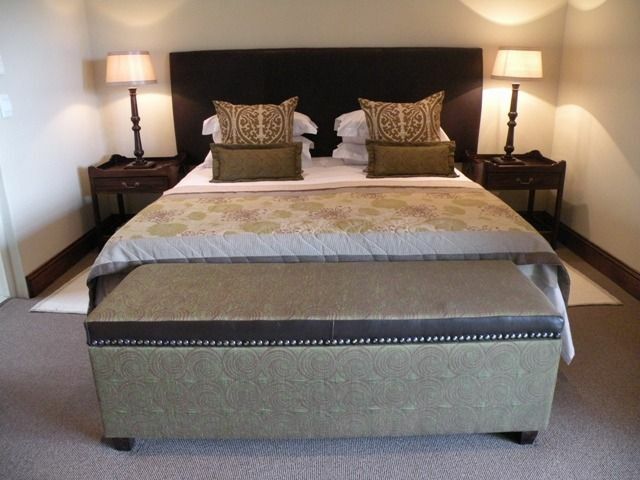 Loved the fireplace and underfloor heating to create a cozy room on a cold night.